!! OMG, don’t fall asleep down by the water: The Drums’ Jonny Pierce returns with new track “Home” !! 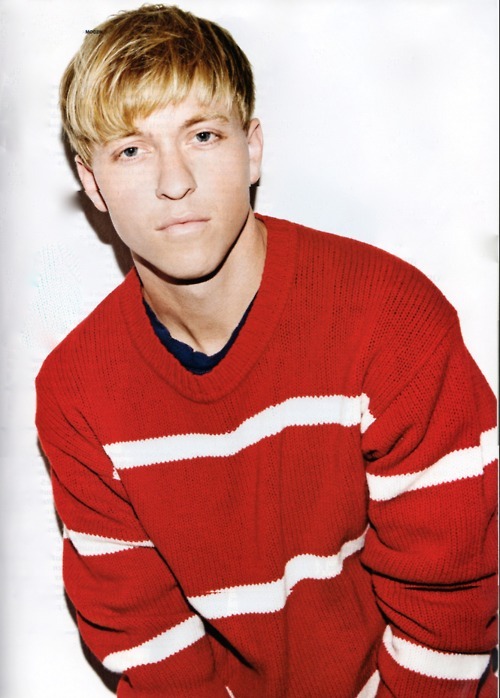 Jonny Pierce of The Drums will contribute a brand new song, “Home” to the upcoming Kitsune Maison Compliation 15. It’s been a while since we’ve heard anything from Jonny, and we’re still waiting on that solo album, but hopefully this leads to something more. The compilation is out October 21st! Be the first to comment on "OMG, don’t fall asleep down by the water: The Drums’ Jonny Pierce returns with new track “Home”"